Often our first response to an uncomfortable situation is the word NO. Even before the person asks us what we think, we've already formulated the answer, and most of the time the answer is based on our own fears and insecurities. The word NO pigeonholes our lives and constructs a wall that separates us from blessings and miracles. Heaven often puts us in very tight situations, and at that time the Righteous Judge decides to wash the feet of His creation, washing off the dirt of the old season. 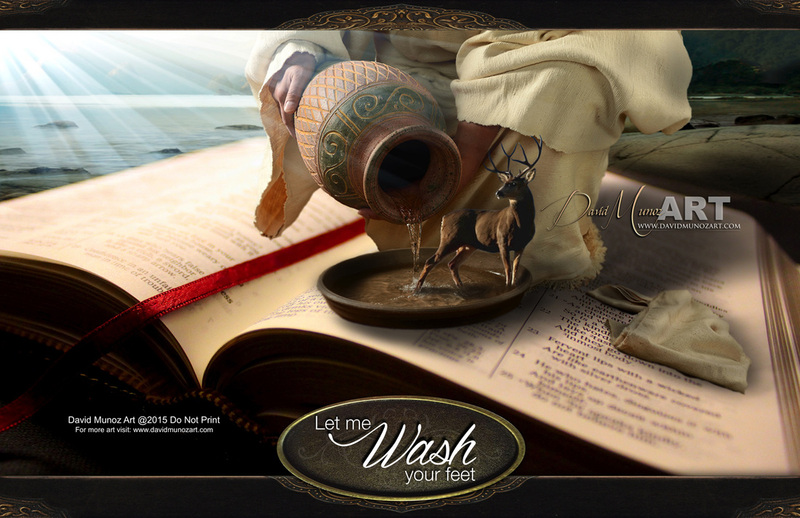 Just let him wash your feet -- you won't understand now, but you will later!